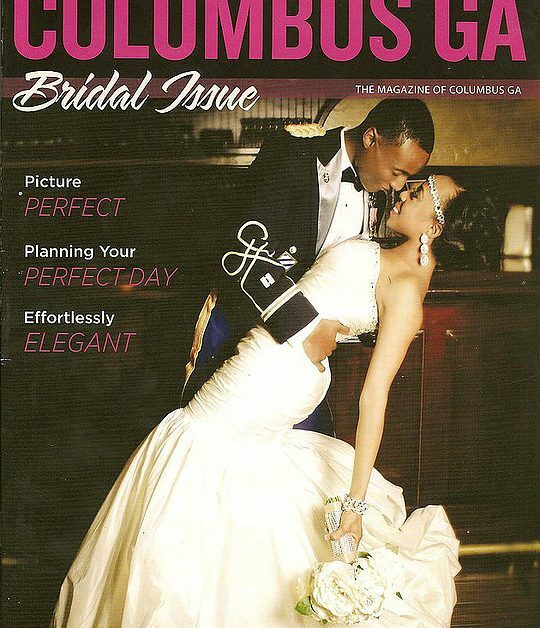 The KGS team couldn’t be more proud of Kimberly Gore for having been featured in the Bridal issue of Columbus, GA Magazine! 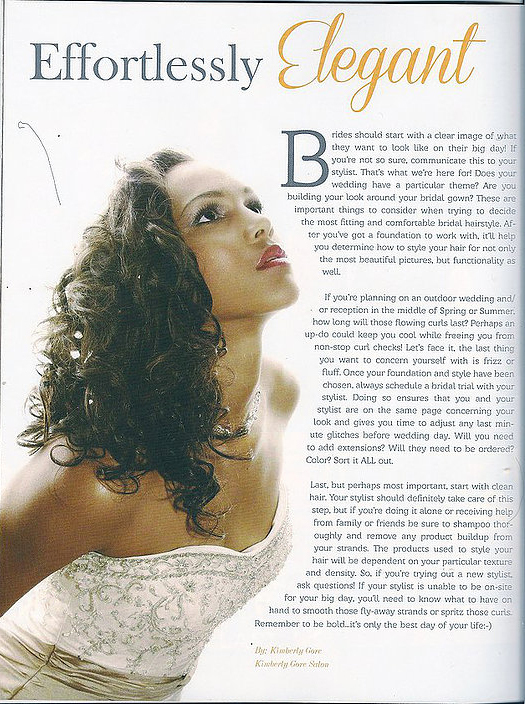 Kim was asked to give tips for styling on the big day as well as how o communicate your vision to your stylist in a way that ensures success. “The spread was an amazing honor and I’m thrilled to have been asked to participate!” exclaimed Kim. 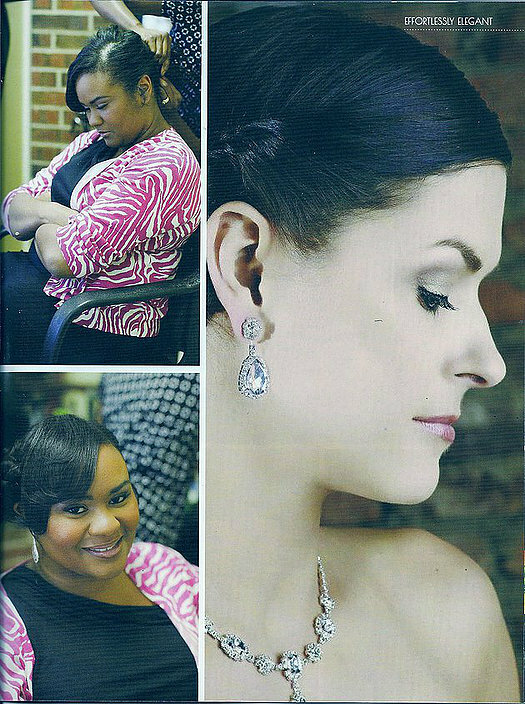 If you’d like to see more bridal styles by Kim, take a look at our Bridal Services page here on the site. 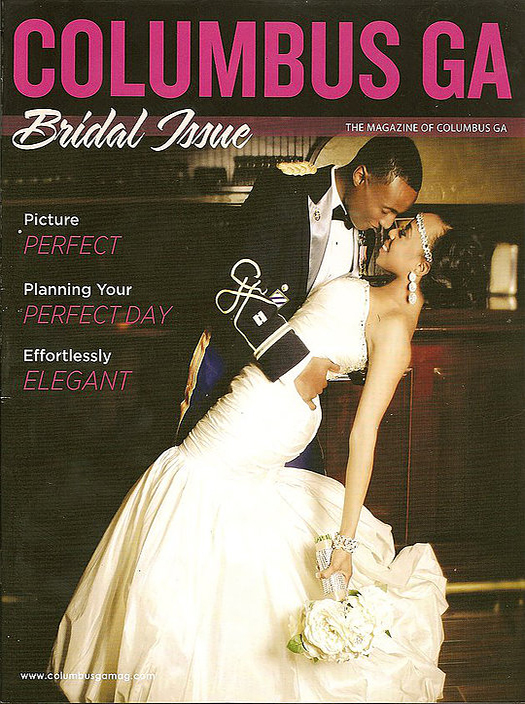 If you’re curious to read the article yourself, ask for a copy at your next visit. We’ve got a bunch!